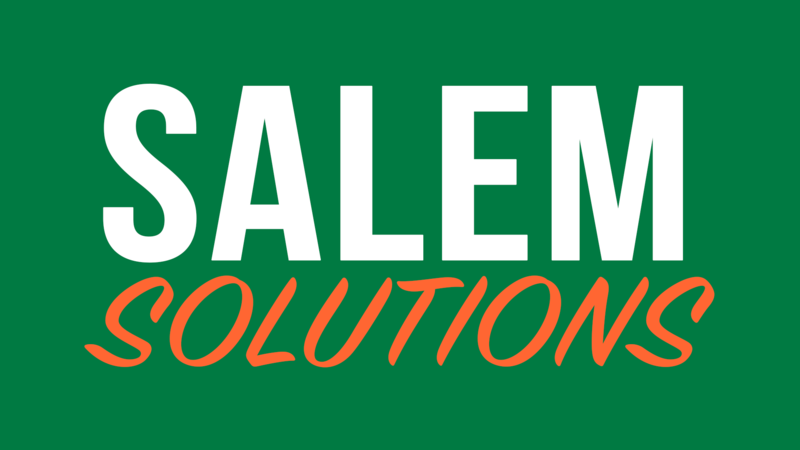 Dedicated to building a better Salem. Our town's best days are ahead of us. Making a Salem that works for all of us.